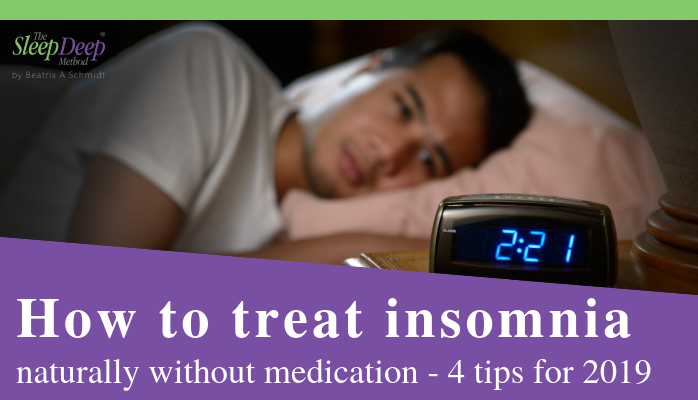 The key here is to figure out the root cause of your insomnia. So not taking advice based on somebody else’s problem, but on the combination of factors that are personal to you. Many people look up general tips, ignoring fundamental things like their personality type, their lifestyle, working hours and so on. Even the tips I give you need to be personalised for your unique set of circumstances. There are four pillars of sleep, and this gives you much more context to the situation. More than one pillar will be playing a role in your problems, but begin by just picking what you believe to be your main one to focus on. Knowing which of these four pillars to focus on first will lead you to the most relevant tools for your unique situation faster. 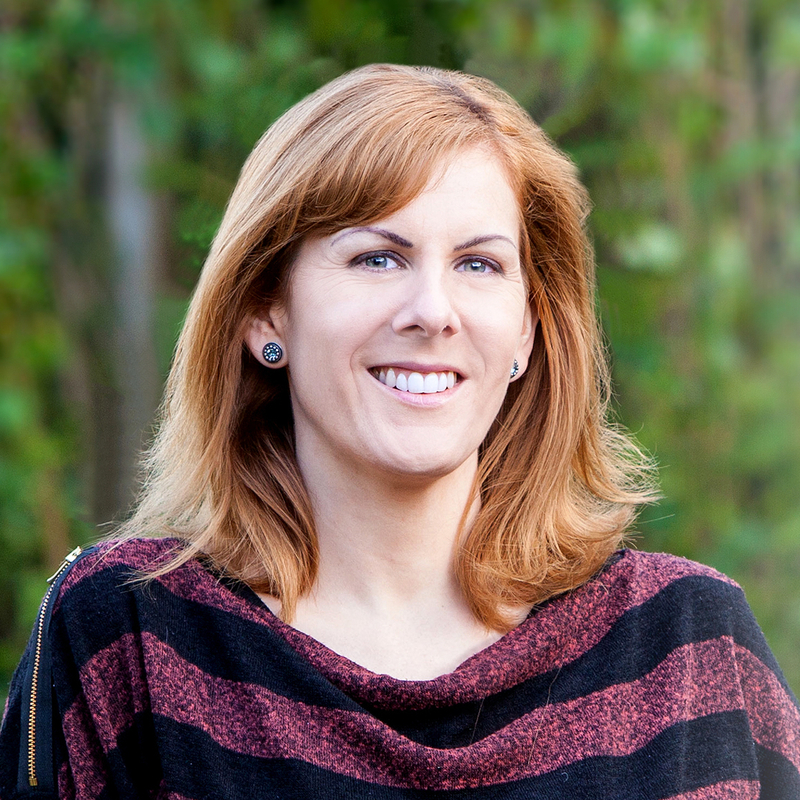 Watch the short video above to hear about the four pillars, and without thinking too much, go with your gut and focus on tips for the pillar that most resonates with you. Depending on which pillar of sleep you are now focusing on, you will need to design yourself a good routine around that area. 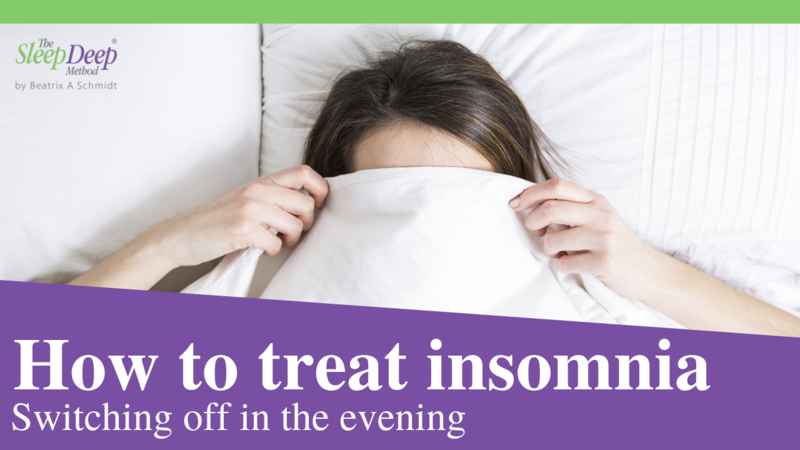 For example, if you are eating dinner late at night and falling asleep on the sofa before you get to bed, that’s a bad routine. Start noticing what you are doing, and change it up for a good routine – like getting ready for bed before you find yourself falling asleep in the wrong place. I’ve heard so may people say that they can’t beat their insomnia, and it drives me crazy to see people giving up! It’s not that you can’t improve your sleep skills, it’s more likely that you haven’t found the right practical tools for you yet. 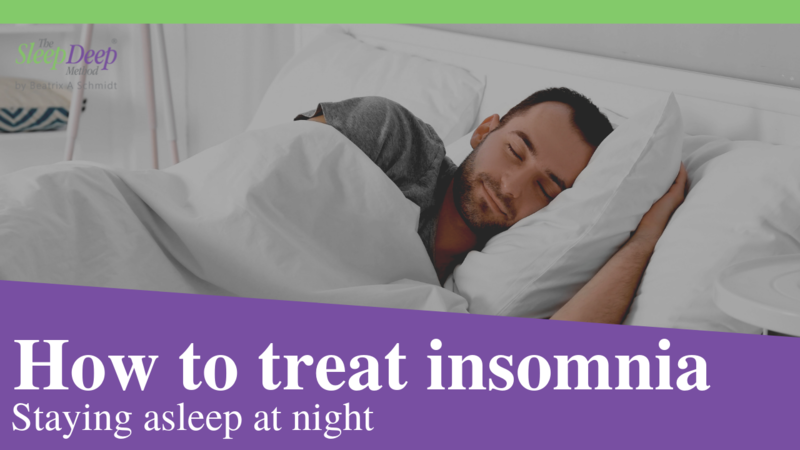 This is one of the reasons I put together a free guide, 28 Ways to Overcome Insomnia Naturally, which you can register for a free copy of below. Seeing clients of mine, busy professional who have survived life for years on 3 to 5 hours of broken sleep a night, beginning to wake up and enjoy life by overcoming their sleep issues, is why I do what I do. So think about why overcoming insomnia or sleep problems matters to you, and use that as motivation to keep trying. 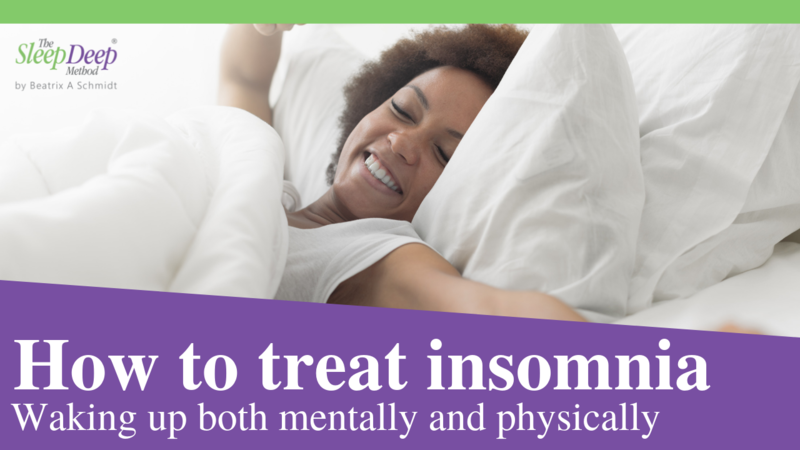 You don’t have to accept bad sleep and under-productive daytimes. Looking at your life through the four pillars of sleep, you can find the major issues for you, and work on turning those around so that ultimately, the better-rested you can enjoy life more.